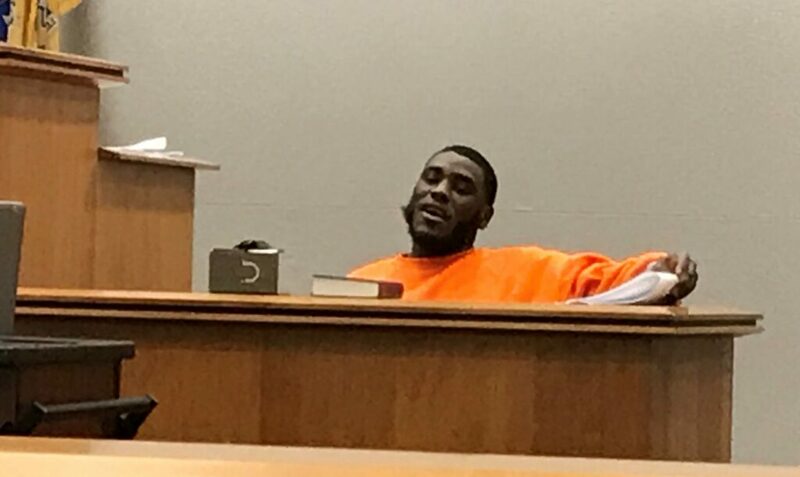 Nicholas Abbati Jr. bragged about a brutal 2015 attack on a Pleasantville couple that left a man dead and a woman still struggling to recover, the prosecutor told jurors Tuesday as Abbati’s murder trial began. Jahlil Hunter and Ebony Harris were left on the floor of their living room covered in blood, both of them struck several times in the head with what has been described as a hammer-like tool. Hunter, 30, would die 11 days later without regaining consciousness. Harris, his then-22-year-old girlfriend, would live, but continues to struggle with her injuries. Abbati saw the killing “as a way to come up on the streets. As a way to get respect. As a way to get money,” Chief Assistant Prosecutor Seth Levy said in his opening statement. Hunter was Abbati’s drug dealer, Levy explained. They were also friends. But something else was on Abbati’s mind when he texted two days before Christimas 2015 to set up a buy, the prosecutor told jurors. But defense attorney Mark Roddy alleged the state decided early on that Abbati was the attacker, then — when they couldn’t get him to confess — were left with “jailhouse snitches” to weave the tale. And those statements were merely tales, one of those men insisted Tuesday. “I want the jury to know this is fabricated, it was fabricated and that’s that,” Emanuel Heath said as he sat on the witness stand in an orange prison jumpsuit, brought to Mays Landing from the Albert C. Wagner Youth Correctional Facility in Chesterfield, Burlington County. 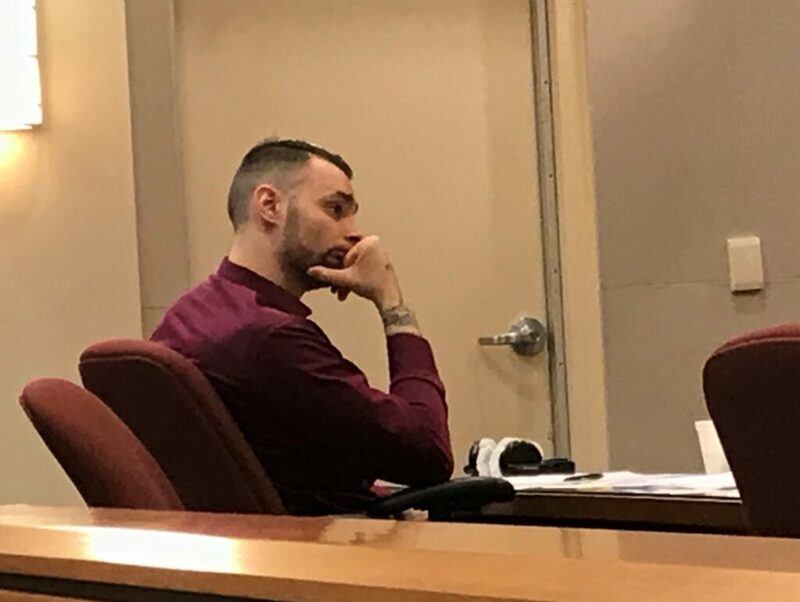 Heath denied even giving police a statement until the jurors were cleared from the courtroom and the beginning of his taped interview was played. His attempts to not answer questions about the statement was met with several warnings from the judge. “We’ve already accepted your testimony that everything you said there was a lie,” Judge Benjamin Podolnick said. “It was not true,” Heath interrupted. “I don’t want to get caught up for lies being facts if they were really facts because I was getting them from someone else who was doing the same thing as me because they wanted to go home,” he said. Levy continued to question him on things he said in the statement. On cross-examination, defense attorney Roddy jumped on Heath’s insistence his story was false, bringing up another 2015 killing where Heath named two suspects in the fatal shooting of Devonte Molley. But the two men he named were not charged. Instead, three others were recently convicted of that killing, including one represented by Roddy, the defense attorney questioning Heath about the case. The trial is set continue with more state witnesses Wednesday before Podolnick.